Tuly Flint, an accredited EMDR consultant, and an accredited Couples and Family therapist, and trained in Somatic Experiencing, CBT, Biofeedback and Narrative therapy both for families and individuals, holds a Masters degree in clinical social work from Tel Aviv University and is a speciallist in trauma and post trauma (PTSD) treatment with individuals, families and groups. He has a private practice in Tel Aviv and works in the southern parts of Israel with individuals, groups, families, young children and teenagers who go through traumatic events. Combining skills and methods from various fields of interest, he provides clients with the best venue towards recovery and the ability to move from PTSD towards PTG (Post Traumatic Growth). He also works with victims of terrot, accidents or other life-cycle-traumatic-extreme events as well as with police and army service veterans. He facilitates groups of bereaved brothers and parents and works with civilians and soldiers suffering from PTSD in various levels of severity. 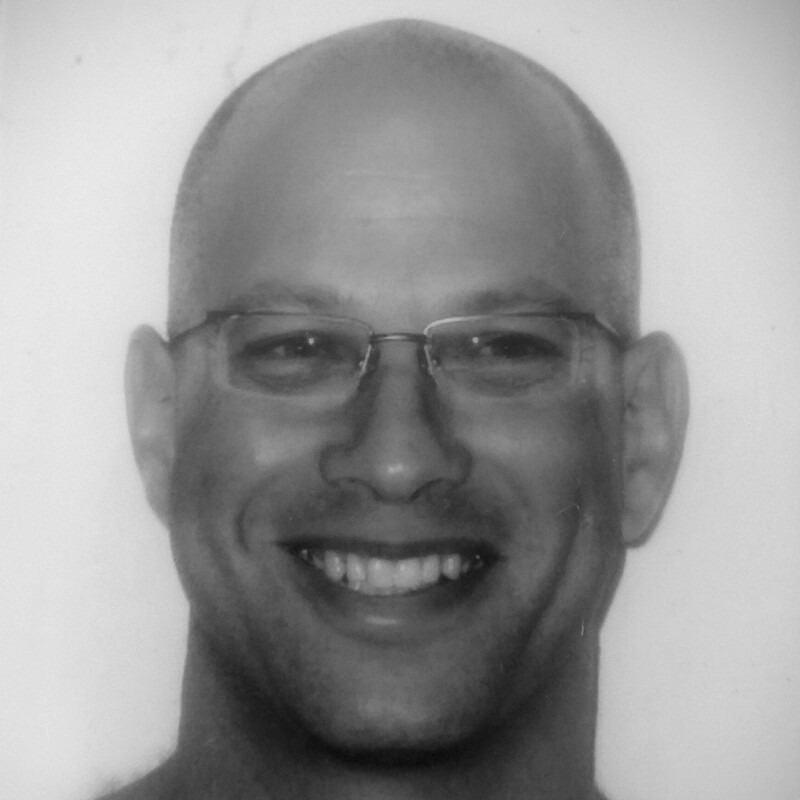 In addition to his private practice, he also teaches and lectures on trauma and the prevention of post trauma as an outcome of the exposure to traumatic events in organizations that work with trauma victims including the IDF, Community Strength Centers, rehabilitation centers for substance abuse as a result of traumatic exposure and hospitals.